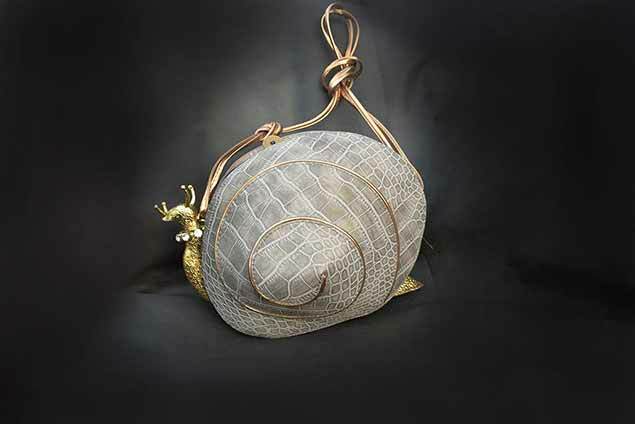 Luxe Limited Edition Vogue Snail Bag with nice detailed pattern. Neutral colours to flatter any outfit without taking away from it. One thing’s for sure, with this luxurious statement bag you won’t be going any place un noticed and will get effortless compliments!